As commercial drivers have responsibilities normal passengers car drivers do not, North Carolina laws are not kind when these highly skilled drivers cause accidents on our roadways. 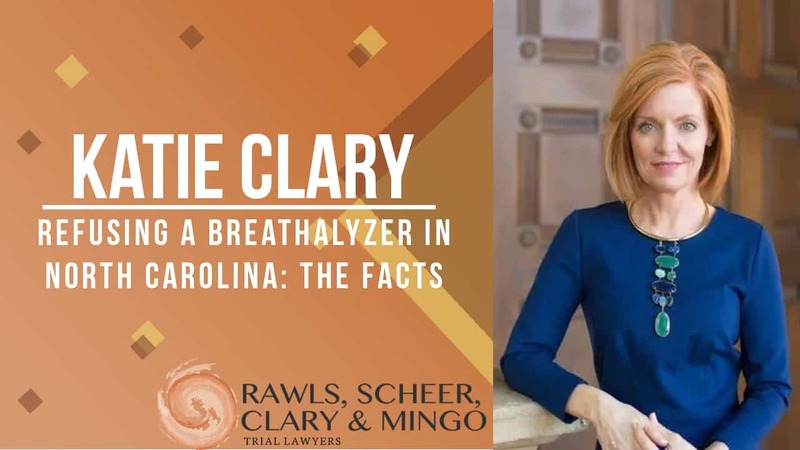 The urgency for defendants to retain an expert DWI attorney increases because the charges, fees, career-ending ramifications, and jail time increase greatly when a coomercial driver is behind the wheel. We have discussed regular DUI charges before, yet Commer Driver’s License (CDL) DWIs deserve special consideration due to their more serious nature, and larger license penalties. The Commercial Motor Vehicle Safety Act (CMVSA) sets the rules by which Commercial Drivers Licenses (CDLs) are administered and governed. CDL licensees must comply with CMVSA regulations, but North Carolina is given broad powers to modify the governing, issuance, and regulations of CDL licenses. While there may be slight variations between states, it should be understood that CDL DWIs are serious, career-threatening violations. CDL licensees convicted of DWI offenses as operators, passengers, or who decline chemical testing when requested by the authorities will incur severe penalties and automatic suspension of their licenses. State judicial decisions regarding CDL DWI charges have little latitude, yet come with plenty to defend, as well. Once a CDL is suspended, it is suspended nationally, not just in the state where the offense was committed. Unlike the non-professional driver, a DWI for a CDL holder is a career-threatening offense. If you rely upon your CDL for your income and you are charged with a DWI, or refuse chemical testing or are a passenger when a DWI offense is charged, you need an experienced CDL DWI attorney in North Carolina. Quite honestly, CDL drivers are held to a higher standard of care than other vehicle drivers traversing North Carolina roadways. They should understand that and be prepared to defend themselves vigorously if charged with any offense, especially a DWI. The standards are high but, in many instances, experienced CDL DWI defense attorneys understand what specifically these trained motorists stand to lose, and can raise reasonable doubt about the charges, the facts, the testing, and even the breathalyzer. One of the significant differences between non-commercial licensees and CDL operators is that the refusal to submit to a chemical test has much harsher ramifications than if you had refused while driving a regular car. CDL suspensions can result in regular license suspensions, and vice versa. NCGS Section 20-17.4 outlines the penalties and outcomes of one, two, or more subsequent offenses. Do not take this charge lightly as your income, ability to drive, and freedom hinge on what steps are taken next. If you have been pulled over while under the influence of alcohol or drugs, do not walk – run to an experienced CDL DWI defense attorney. 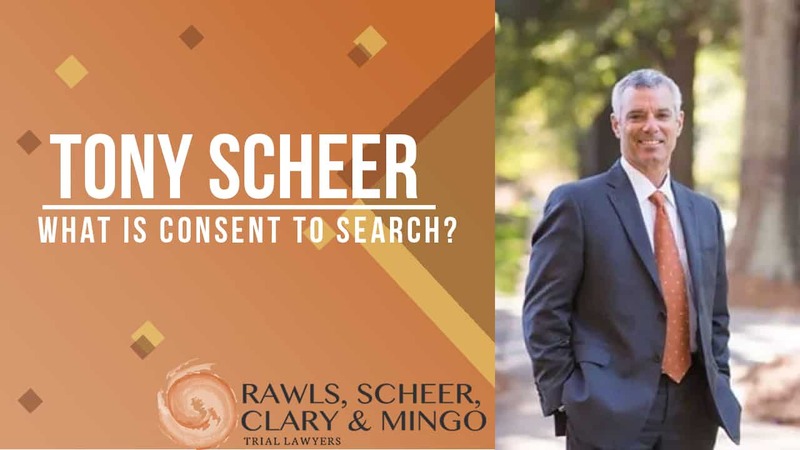 What is consent to search?